Chester, NJ September 6, 2018- – For most families the first week of school means new school supplies, new backpacks, new clothes, and new teachers as students begin the school year. For Maschio’s Food Services, back to school week means having their fresh produce that is grown on Maschio’s dedicated farm acreage ready to deliver to the New Jersey school cafeterias for their Farm to School lunch program. 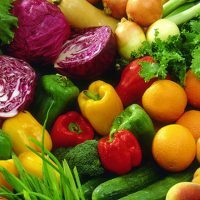 “Keith reached out to us last year, he had a tremendous amount of produce that we were able to pick up. 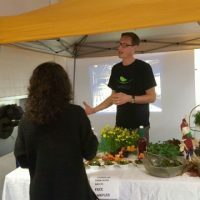 And then we made this decision together, wouldn’t it be nice if he planted this just for us,” said Lyn Mahony, Farm to School Coordinator. In the segment, News12 New Jersey follows the cherry tomatoes from the farm all the way to the school cafeteria lunch table at Franklin Elementary School in South Plainfield. 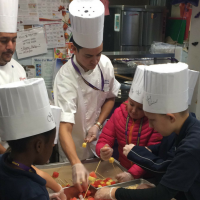 “It is exciting to see it come from actually the farm itself, hand picked, and then to the cafeteria here at Franklin School,” said Principal Ralph Errico. 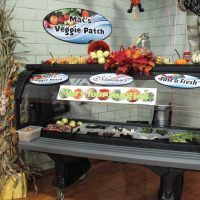 Maschio’s Food Services will be expanding its commitment to serve healthy school meals made from locally grown produce.